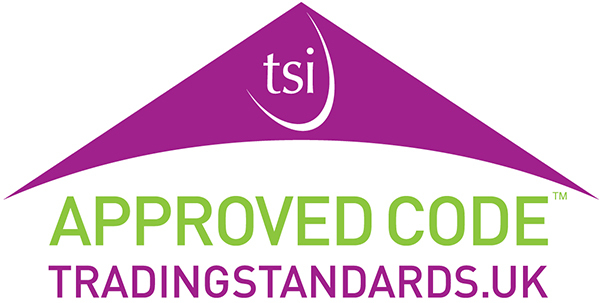 The British Fenestration Rating Council (BFRC) launched a new bespoke system, specially designed to provide all customers with a new improved streamlined service. BFRC customers are already receiving instant notifications of product scope updates and are benefiting from the enhanced reporting. This custom-made system has improved internal efficiency, resulting in a quick turnaround for all applicants. BFRC is the premier UK authority for independently verified ratings of energy efficient windows and doors. 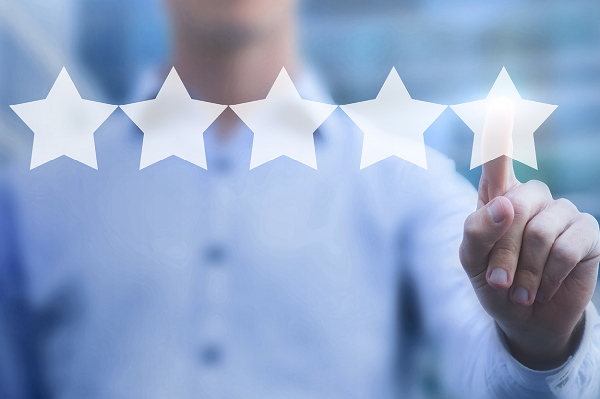 With a new management system fully in place to support the customer journey, its clear BFRC is continuously striving to enhance their customers’ experience. Borough IT worked alongside BFRC to redesign their system and ensure that it meets both BFRC’s current and future business needs. BFRC is the premier UK authority for independently verified ratings of energy efficient windows and doors.